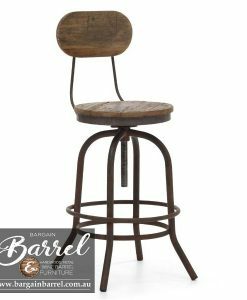 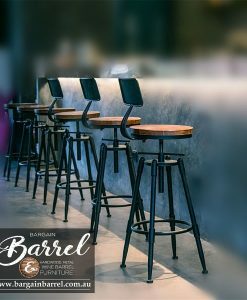 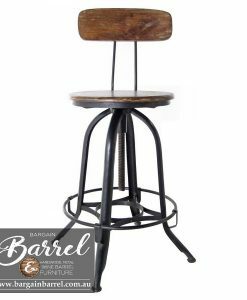 Our signature Vintage Stools are made from quality metal to the finest detail, finished with recyclable timber seat and back rest. 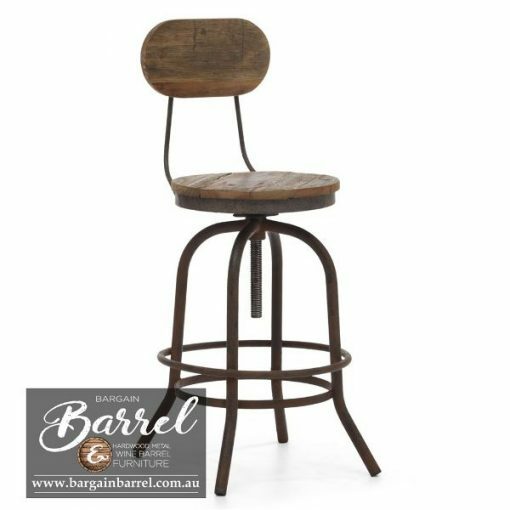 Comfortable seat with an adjustable height presents a classy look full of character. 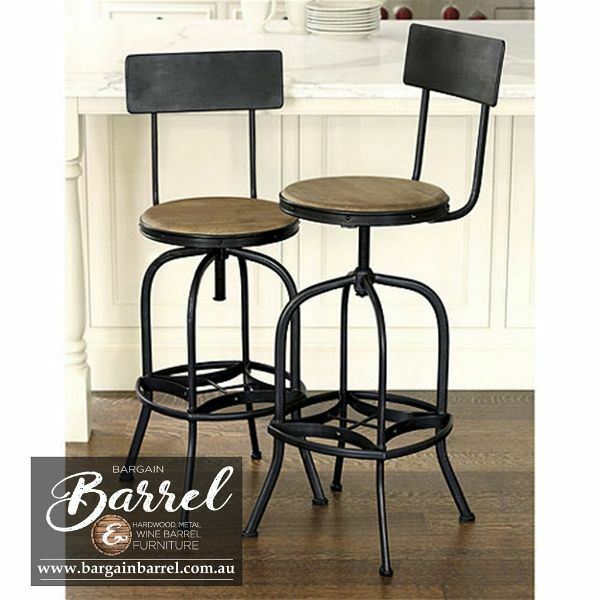 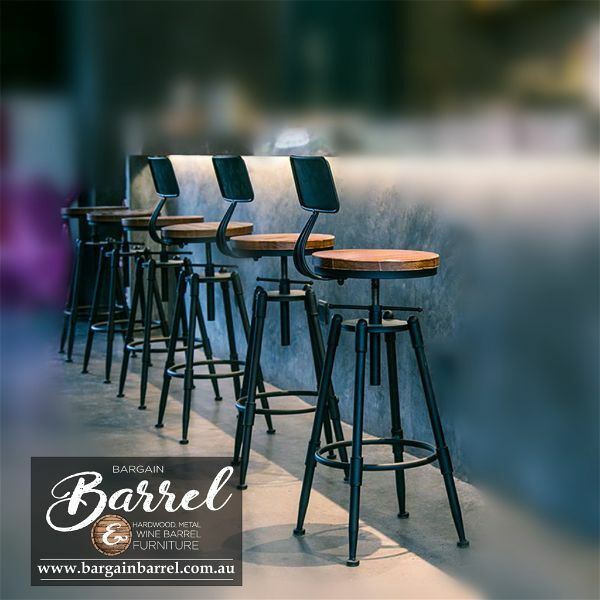 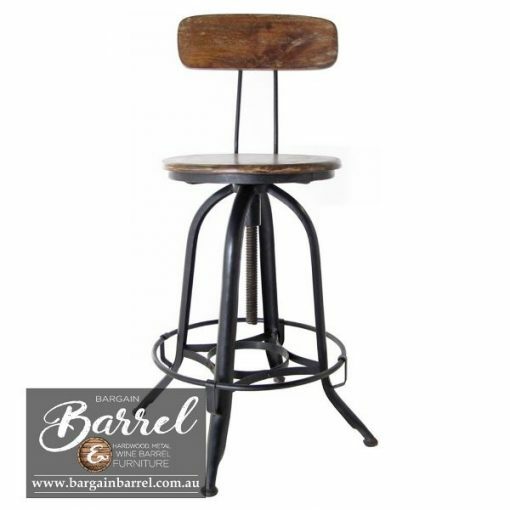 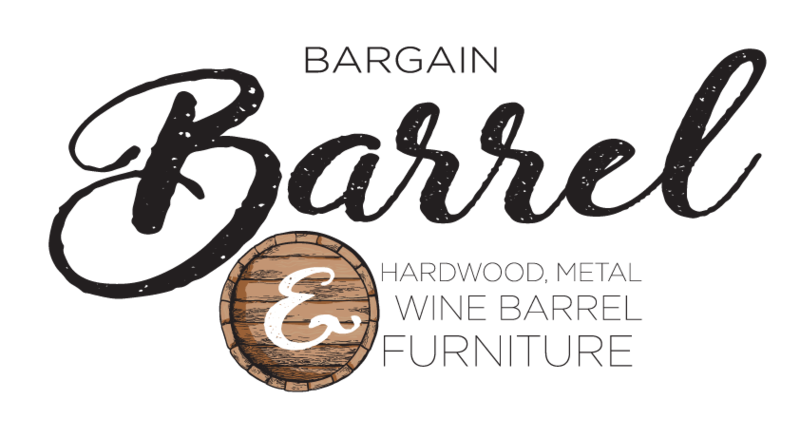 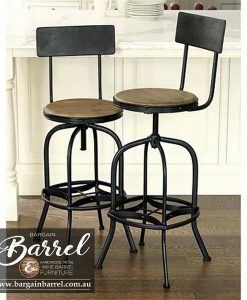 Please find time to view our extended range of stools.